After starting this blog in 2007, it didn’t take my long to find some of my favorite products. I have tested, reviewed and become a fan of dozens of services, products, and companies. You may have read blog posts with these recommendations. 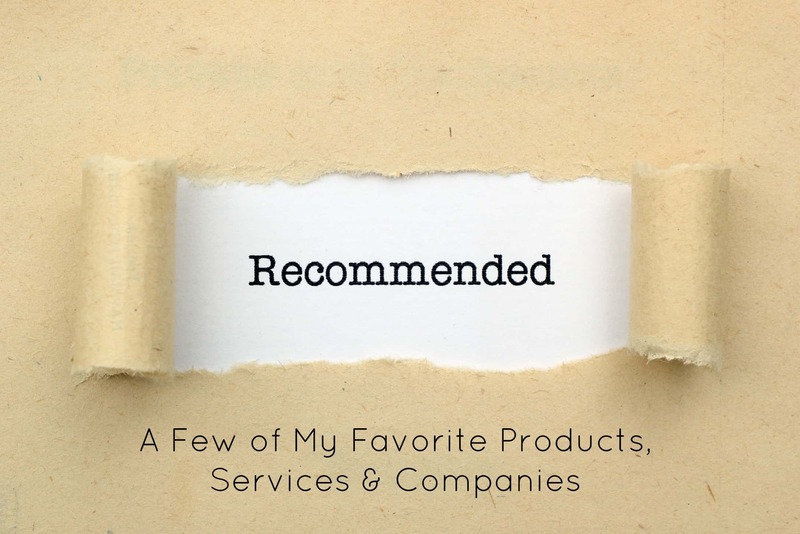 To make it easier for readers and visitors to find those recommended brands, I’ve created this recommendations resource page full of some of my favorite products. Let’s call it a gathering of a few of my favorite things. (Cue Julie Andrews in “The Sound of Music”.) 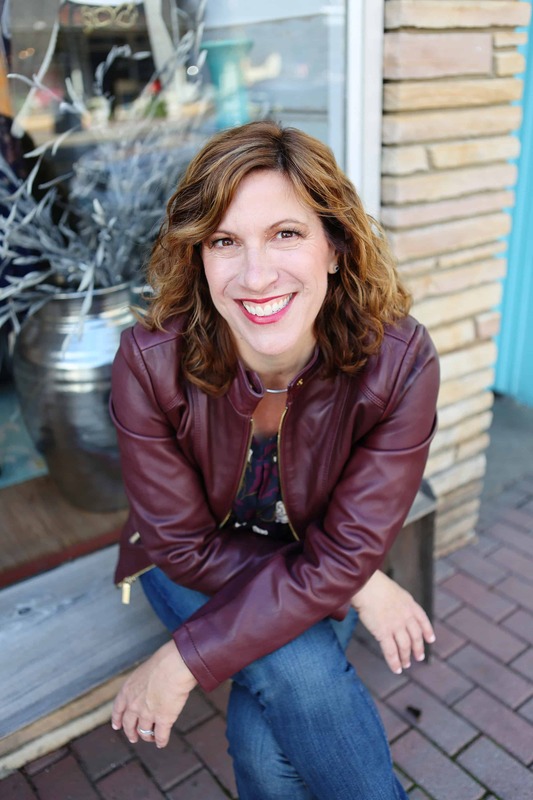 This way you can find, in one place, these companies, products and services that come with my strongest recommendations. Not only do I recommend them, but I believe that some of my favorite products can help you save hundreds, if not thousands, of dollars when shopping for the essentials you need. Disclosure: Some of the products listed below include affiliate links, which means I get a small commission when you click on the link and make a purchase. You are under no obligation to buy anything.
. I know that from time to time, when you start a registry, you get a free gift from Amazon. Ebates should really hire me as a spokesperson. I’ve been shouting its benefits from the rooftops for years now. It really truly is one of my favorite products, because it is the place that I start all of my online shopping. Why? Because when you shop through Ebates, an online mall of sorts, you get cash back on your purchases. Since starting to use Ebates in 2010, I’ve made more than $1,700 $1,900 cash back on things I was going to buy anyway, like holiday presents or client gifts. I’ve even got cash back from registering my domains with GoDaddy! Furthermore, when you sign up for Ebates, you get a free $10 gift card to a retailer of your choice. So if you haven’t yet signed up to shop online through Ebates.com, what’s holding you back? Remember: I’ve earned nearly $2,000 in free money on things I had planned to buy online anyway. Gazelle.com is the company I turn to whenever I want to get cash for or sell electronics. In the past few years I’ve made hundreds of dollars on broken Smartphones that might have ended up in the trash. But because Gazelle buys broken Smartphones, I’ve been able to get cash for my trash. There’s another benefit to Gazelle: it sells certified, pre-owned Smartphones, tablets, computers and more–all at a discount. So if you need to hook your child up with technology for school, Gazelle’s program is definitely one that can keep you on budget. 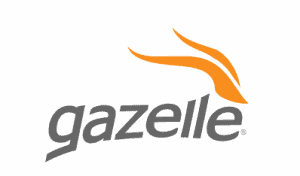 Here is my recent review of Gazelle.com. In addition to using coupons, you can save money on groceries by using the free shopping app Ibotta, which is like coupons in reverse. Not familiar with Ibotta? You buy the things you’re going to buy at the stores where you normally shop. Then you “redeem” your offer through the free Ibotta app. For example, recently I used the Ibotta app to get $.25 back on bananas, $.25 back on milk and $.25 back on bread. I’ve redeemed this money from purchases at Costco, Target, Stop and Shop, and Whole Foods. There are a ton of stores on Ibotta. Right now Ibotta has a $10 signing bonus, if you will. That is, if you get the free app and use it right away to redeem at least one offer, Ibotta will give you $10 for free. I’ve become obsessed with Ibotta every since I downloaded it on my phone! I recommend you check it out, too. I was a late adopter to Smartphones so had no idea how fragile they were. Then I dropped mine on my driveway and shattered the screen. When I asked my Facebook friends how they protect their Smartphones, all said the same thing: Otterbox. Now Otterbox is definitely one of my favorite products. Otterbox makes pretty much indestructible phone cases for iPhones, iPads, Samsung Galaxy and more. I have the Defenders series Otterbox case for my iPhone6. I have found that you’ll get the best price by buying your Otterbox from Otterbox.com (versus another store). What I especially like about Otterbox is its product warranty. Here’s a review I wrote about Otterbox and other companies that offer lifetime guarantees and lifetime warranties on their products. Peapod lets you shop for your groceries online. You can have your groceries delivered to your home, or you can pick them up at a local Stop and Shop. As a frugal shopper here’s why Peapod makes sense. By shopping for groceries online, I can keep tabs on my spending easier than in the store. If I only want to spend $100 on groceries, You can also use coupons on Peapod, so I can increase my savings. 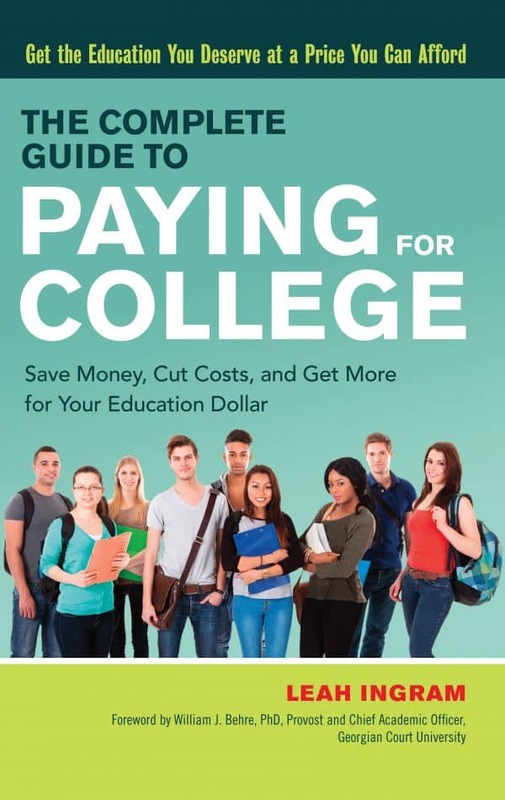 Here is a special savings deal for my readers. Get $20 Off Your First Order of $90+ at Peapod.com with code SFRUGAL20. Here’s a review I wrote about Peapod, a service I’ve been using for years and continue to use today. When our family travels, we always read reviews on TripAdvisor. We use TripAdvisor for information on tourist attractions, restaurants and places to stay. I’ll even add reviews when I have a great experience somewhere on the road. We found the flat we stayed in during a trip to Paris via TripAdvisor (and were able to book it, too). It was the same with our apartment in Barcelona, Spain, when we visited in 2015. I wouldn’t begin a trip anywhere without relying on TripAdvisor, and I recommend that you try it out as well. As someone with hard-to-fit feet, Zappos.com has become my go-to place for shoes. In addition to having a great selection of wide width shoes, Zappos has great customer service. You can get free shipping. You get free shipping with your returns. And while Zappos.com doesn’t sell products under its own brand, I have found that it will stand behind them nonetheless.